There is never a dull moment for Celie and her family in Castle Glower -- even when they're not in the Castle itself! After traveling to the seaside kingdom of Lilah's betrothed prince, Lulath, Celie and her companions are busy training griffins, enjoying wedding festivities, and finishing construction of a grand ship built from parts of the Castle. But on their maiden voyage, the Ship steers them far off course into uncharted waters. 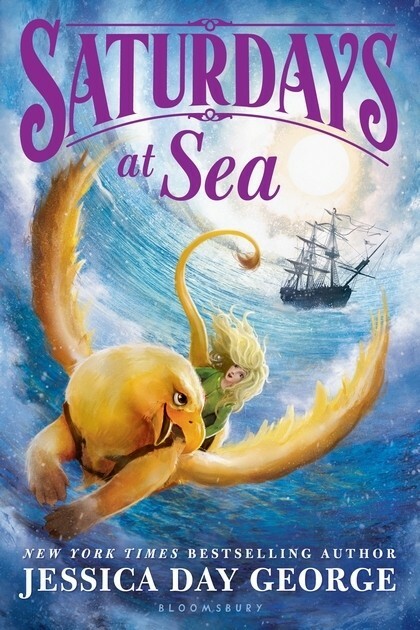 Celie and Lilah hope that the Ship is taking them to the ancient island where unicorns once roamed, but as the journey grows longer and supplies run low, they are in trouble. Celie, Lilah, and Rolf know they must trust the Ship as they trust the Castle, but what if they never reach land again? 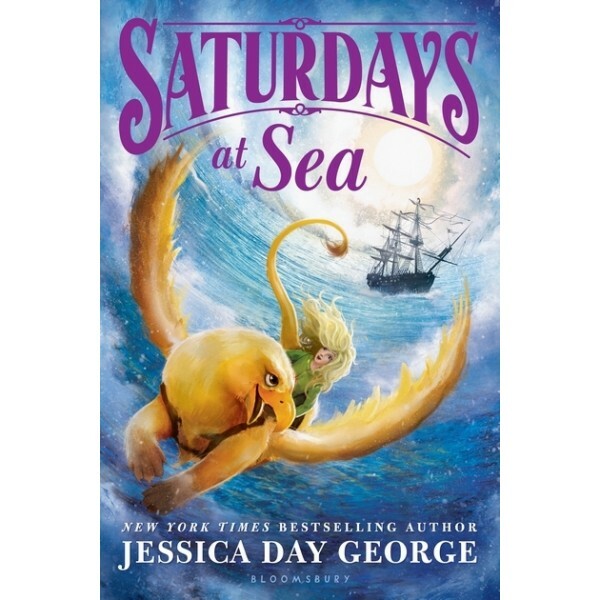 This new volume in Jessica Day George's beloved Tuesdays at the Castle series is must-read for fans of Celia and Castle Glower!